This hotel stands in the low hills in a quiet forest. 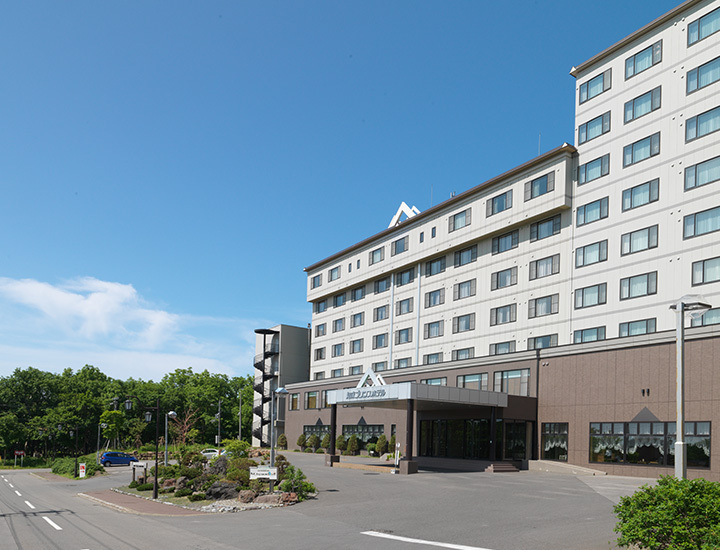 Here, you can get a sense of Shiretoko’s four seasons while luxuriously bathing. The sodium chloride springs will leave your skin silky smooth, and you'll be left warmed to the core even after your bath. 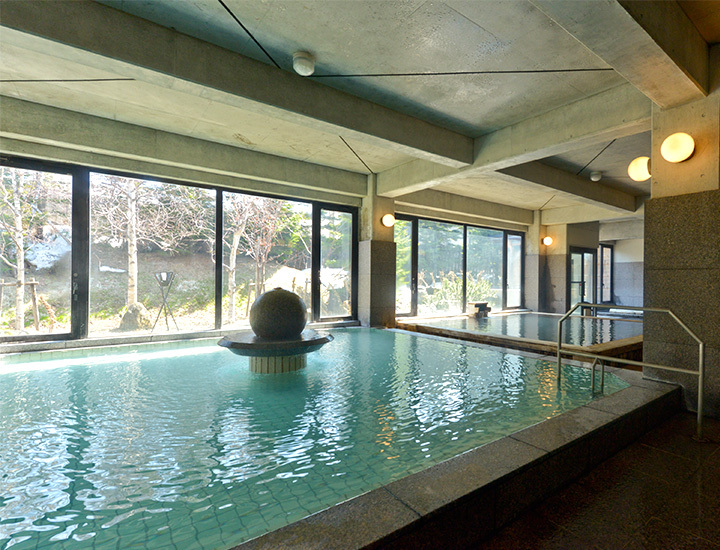 Take your time soaking in either the large public bath or open-air bath.